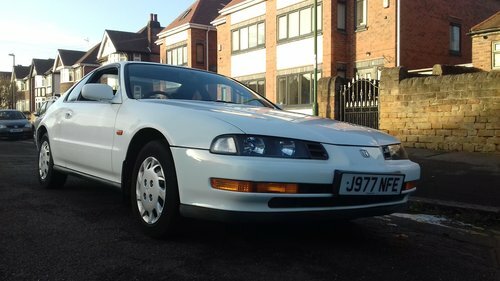 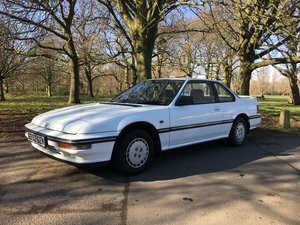 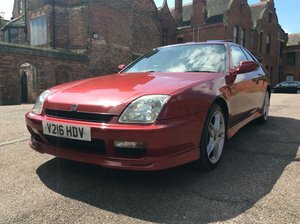 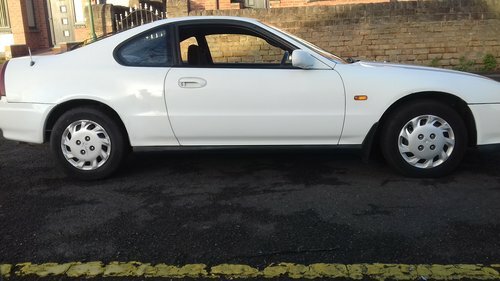 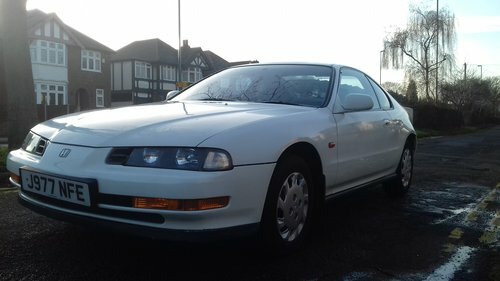 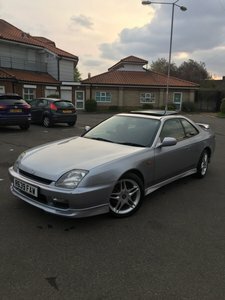 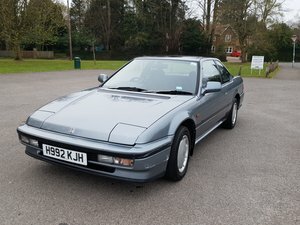 Honda Prelude 1.8 rare 5 speed manual 1 previous owner Air condition, power steering, electric windows, central locking, electric sunroof. 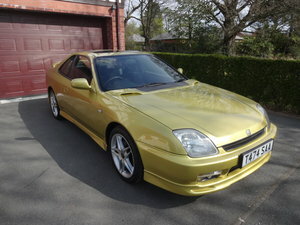 100% original and in very good condition, not resprayed, no rust, original alloys not refurbished. 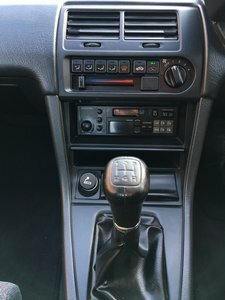 very smooth engine and gearbox. 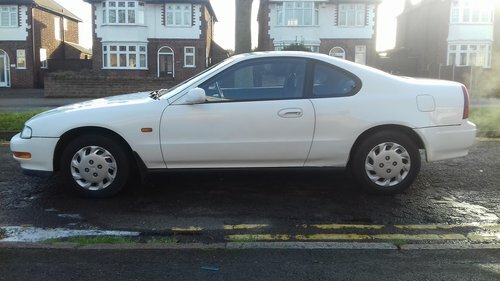 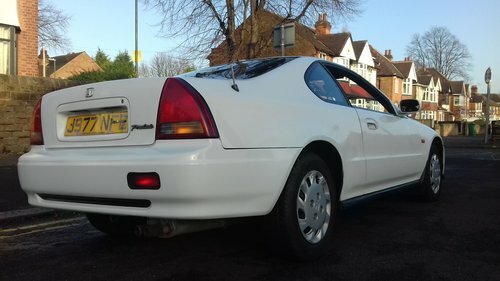 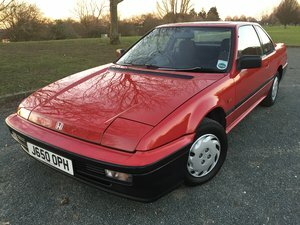 with mot till sept last of the gen 3 , j reg 1991 there some imperfections , but the car is still very presentable as you can see. 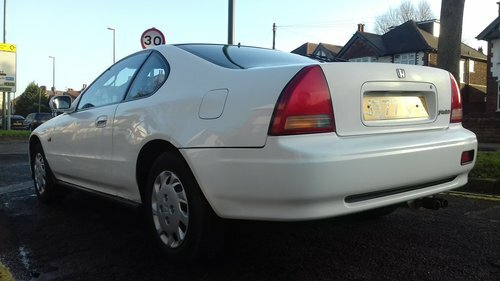 smooth and reliable , clean car.